Known for their outstanding customer service in group transportation, SLO Safe Ride will look to expand that reputation during the summer of 2016 by providing concert and festival shuttling, wine and beer tours, and wedding transportation. As part of their Responsible Living campaign, SLO Safe Ride allocates a great deal of their fleet hours to prominent social events around San Luis Obispo county that have a high number of patrons that could impact the roads in multiple ways. Their goal is to help mitigate traffic, parking congestion, and most importantly, drunk driving and DUI’s in a county with a historically high rate of those incidences. 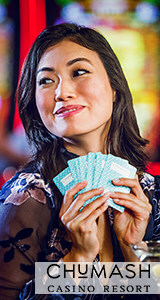 To help achieve their goal of helping the most people have responsible fun, SLO Safe Ride offers extremely affordable large-party rates, as well as Sunday through Friday discounts and promotions. To begin their season, SLO Safe Ride provided shuttling for Pozo Saloon’s Higher Grounds and Stampede concert weekends. Because of the long distance from the city of San Luis Obispo, the treacherous roads, and the party atmosphere at Pozo, this has been a high-demand event for SLO Safe Ride’s services every year. This year was no different, as they sold out their shuttle seating a week before each event. The importance of having a sober-ride system was unfortunately reinforced, as there was a fatal crash leaving the event involving a drunk driver. SLO Safe Ride will look to increase their seating capacity for following Pozo concerts to help avoid future tragedies and meet the high demand for these events. Other notable events that SLO Safe Ride will be providing shuttling for are the California Festival of Beers, Roll out the Barrels Wine Festival, and the California Mid-State Fair. Each of these is a premiere social event with many attendees, and SLO Safe Ride will be providing different services for each of them. For the Festival of Beers, there are tickets available on the festival’s website for a shuttle to and from: http://www.californiafestivalofbeers.com/about-us/getting-here. For Roll out the Barrels, SLO Safe Ride is providing private shuttling to the myriad of different events throughout Edna Valley, including VIP transportation using their luxury LandJet Mercedes Sprinter. 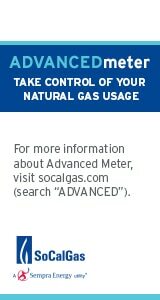 Finally, SLO Safe Ride will be selling individual shuttle passes for every day of the California Mid-State Fair, available at the SLO Safe Ride events page: https://slosaferide.com/events. 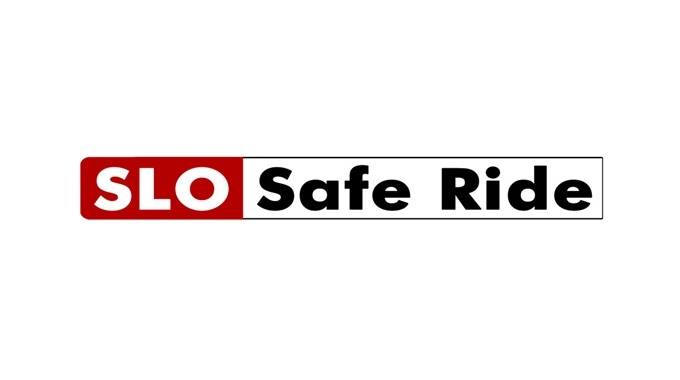 Ultimately, SLO Safe Ride is staying dedicated to helping people enjoy their lives in a responsible fashion. As San Luis Obispo continues to grow as a city, tourist destination, and community, it is increasingly important to take care of the people, places, and atmosphere that make it so special. If you or your group have a need for any sort of transportation, please contact SLO Safe Ride at (805) 620- SAFE, or by email for bookings at SLOSafeRide@gmail.com.